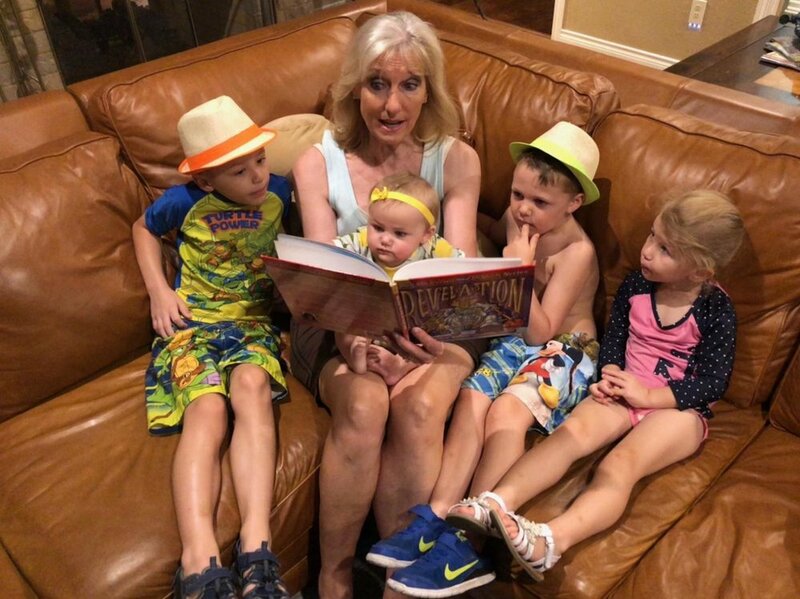 With a delicious blend of engaging humor and Biblical truth, Catherine more than lives up to her pledge to, "Make 'em laugh, make 'em cry, make 'em think and change their lives!" Her candid, invigorating style makes her the perfect fit for your next gathering. As a fifteen-year-old drug addict and runaway facing serious prison time, Catherine gave her shattered life to the Lord. To read more of Catherine's powerful testimony and how God's grace has worked in her life, click here. 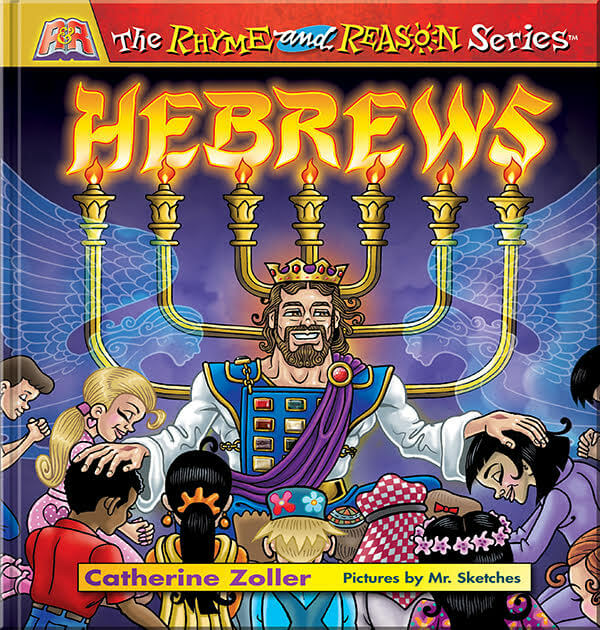 Catherine's latest release, Hebrews, is now available! Bright, active illustrations combine with humorous and powerful stories to bring this incredible book to life! To order it now, click here. Sign up on our mailing list! We give away cars, buses, trains and other random methods of transportation frequently. Also, puppies. For your kids and stuff. And winning lottery numbers. It's all here, so sign up on our contact page. All content copyright Rhyme & Reason, 2019. All rights reserved.